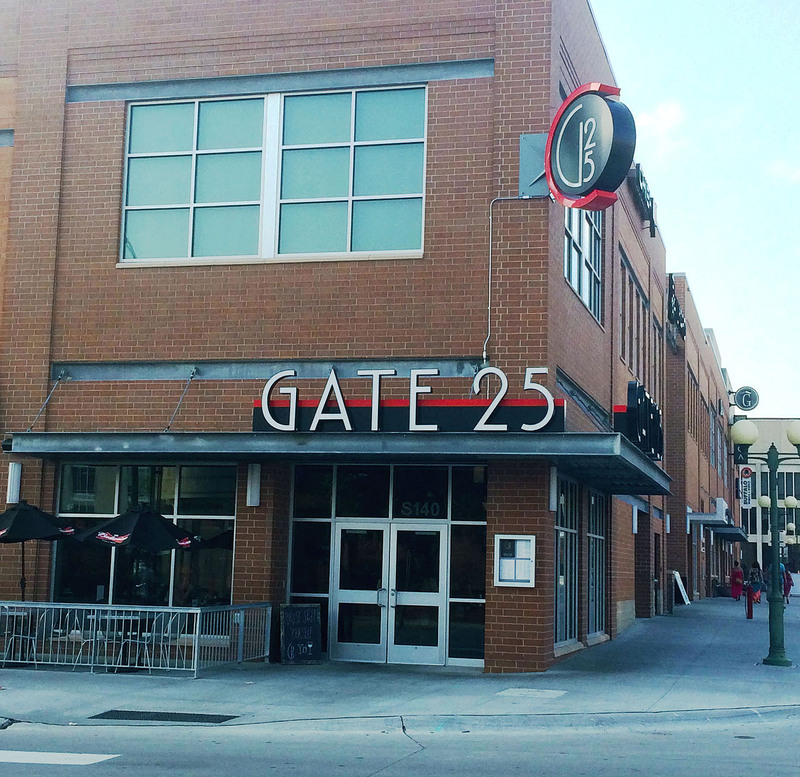 Gate 25 Bar and Restaurant – Kingery Construction Co. 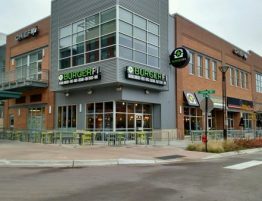 The vibrant Railyard building in the expanded Haymarket area of Lincoln was under construction when the owners of Gate 25 contacted Kingery Construction Co. With football season only months away, they asked if Kingery Construction Co. could have their restaurant opened by the first football game. 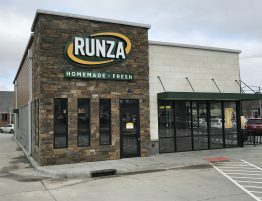 Kingery Construction Co. accepted the challenge and only 38 days after the concrete floor was placed, Gate 25’s doors were opened with thousands of University of Nebraska-Lincoln alumni being served the night before the game. Kingery Construction Co. takes great pride in completing this project, thereby allowing Gate 25 to be the first to open in this new, exciting area of Lincoln.